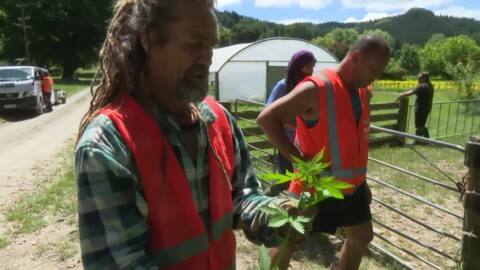 The only Māori company with a medicinal cannabis growing licence says the passing of the government's medicinal cannabis bill is a step in the right direction. Hikurangi Enterprises Managing Director Panapa Ehau says New Zealand could be a world leader in the medicinal cannabis space. A Porirua-based duo is taking the battle against eczema into their own hands, developing naturally and traditionally sourced skincare while encouraging other Māori parents to do the same. 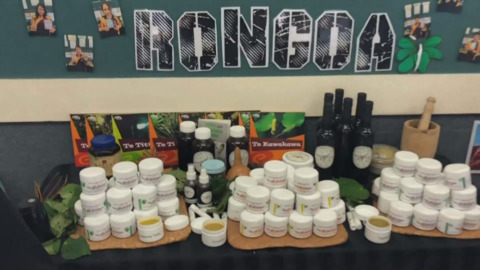 Students from Ōmanaia School in the Far North have developed their own range of rongoā Māori. Doctors can now prescribe cannabidiol. Associate Health Minister Peter Dunne says New Zealand will remove restrictions around the substance known as CBD in line with international developments but it could be a while before products become readily available. After many years of living in Australia, food biologist Dr Jonni Koia (Tainui, Ngāti Whāwhākia) is returning to Aotearoa to investigate the potential of rongoā Māori to help combat type-2 diabetes. The controversial Natural Health and Supplementary Products bill is brewing up trouble for Rongoā Māori practitioners. The Government's planning to regulate natural health remedies but concern has been raised traditional Māori knowledge may be ripped off and commercialised. Angel Taylor is probably one of the most unorthodox, Christians you're ever going to meet. Angel has a dark past she openly talks about on social media and she post messages she claims have come from God. But her modern style of preaching isn't popular with everyone.  Manurewa Marae's Te Manu Aute Whare Oranga has provided traditional and clinical health services for some years now and is an example of how traditional rongoā Māori healers and doctors can work together to manage health and well-being. So it's no surprise that the latest research shows that Māori are keen for traditional rongoā Māori healers and doctors to work together. Traditional healer Rita Tupe would like to see more support for practitioners and marae when it comes to harvesting and maintaining native flora for medicinal plants. In tonight's episode, we talk more about rongoa Māori with Rita Tupe in Waiohau.